Pro Keys Locksmith in Flower Mound is a well known established Lock and keys supplier and local service provider with a high level of security solutions for residential and commercial lock related issues. 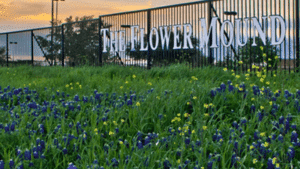 Our Lock and Key Experts in Flower Mound Proudly provides complete locksmith and security solutions with competitive prices for residential and commercial customers in Flower Mound Texas and surrounding towns. our outstanding customer service will improve you. and you will be satisfied with our excellent service. we offer a wide range of lock and key services. when it comes to your safety we recommend using high quality and high-security locks to protect your property from unwanted guests so you can be sure no one else has access to your property. we offer free quote at the customer location with no charge so you can feel free and call us now to reschedule an appointment with one of our experienced locksmith and security experts. we provide same day service so you don’t have to wait too long. We are open 24 hours for Emergency calls and one of our representatives will take your call and assist you with the quick response then Our Qualified locksmith technicians will be on the way to you. 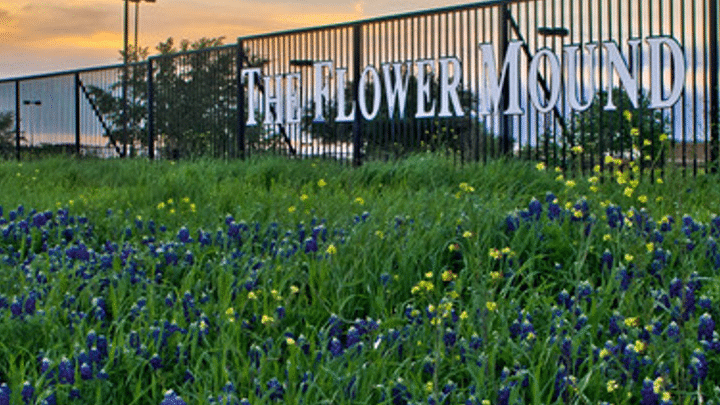 don’t think twice before you call us even late night we always available to assist you with the best 24-hour locksmith in Flower Mound for your Automotive locksmith needs or even residential or commercial locksmith in Flower Mound we open 24 hours and covering the city of Flower Mound and Dallas County as well. with no hassle call our 24 hr dispatch line at (972) 865-6730 and we will help you! 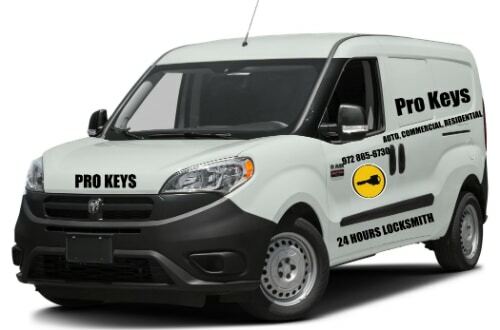 When is come to Automotive Locksmith services we in Pro keys Locksmith in flower mound provide the complete auto lockout service as well. our services begin from car lockout or just making spare car key to your vehicle but not only this we also making keys from scratch so if you lost your only car key and have no spare key we can recover original key by making Car Key Replacement in Flower Mound and its will fit your car door and start your car and one more thing we can cut and Transponder key programming and keyless entry remotes for most makes and models. if you have a working car key and you just need a spare key we can cut and reprogram new key for your car. Rekey Locks is the fastest and easy way if you want to make sure unwanted person have the key to your home or business. We provide Rekey Locks service for residential and commercial customers. when we rekey your locks the old key can’t open the lock anymore so if you move to a new home or need to rekeying locks on your business in an emergency situation. 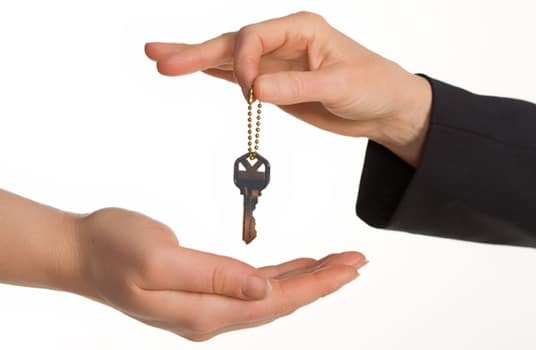 you more than welcome to schedule an appointment and we will come the same day to rekey your property. beside to rekey sometimes is better to replace the whole lock when is too old or when is not work’s properly we recommended to replace the lock hardware to new locks. we provide the most popular brands like Schlage Locks. Kwikset Locks. Yale and high-quality lock brands Medeco and Multi-lock for your security. if you need some advice about what is the best type of lock for you just call us and we will try to help you out and you can receive a free quote over the phone or we can send you one of our experts to your location.